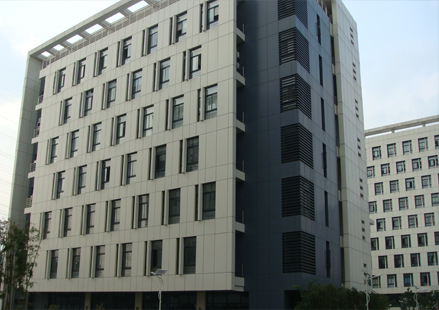 Mayao Bio-pharmaceutical（Shanghai）Co., Ltd is located in Juke Science Biological Park (II) of SIBS,CAS. As a high-tech enterprise integrating R & D, production and sales, we boast a high-caliber team of senior engineers and professors with rich experiences in chemical engineering and pharmacy and have obtained a number of invention patents. The company is committed to provide a variety of chemical pharmaceutical product customization services for domestic and foreign chemical pharmaceutical enterprises. In recent years, we have established friendly and stable business relationships with famous companies from home and abroad, which have been well received among our customers from both home and abroad.